swimming. the clear and calm waters makes it a perfect spot for swimming. there's not much to see underwater except for plain white sand and some rocks to stand on. paddling. kayaks for rent are available outside and inside the small lagoon. this gives you the opportunity to bring your camera and get upclose to the limestone walls. nothing. even by staying at the boat surrounded by these clustered karst is relaxing. Small Lagoon Miniloc Island is part of El Nido standard Island Hopping package tour A which also includes a visit to Big Lagoon Miniloc island, Shimizu island, Pangalusian island, Hidden Beach and Seven Commandos Beach. 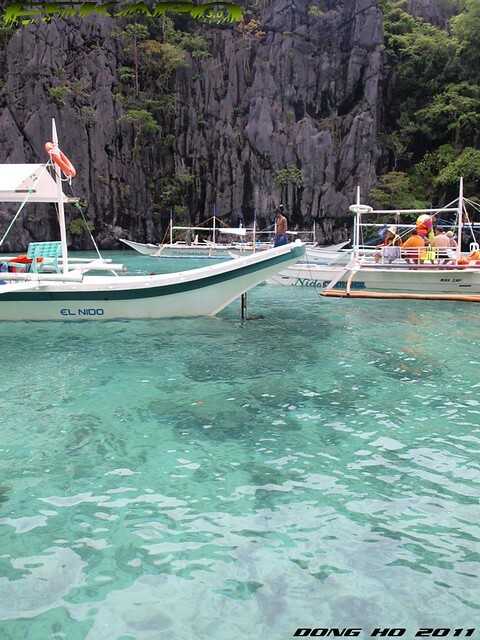 option 2: Direct flight from Manila to El Nido via Seair (as of this post, direct flights are not available). 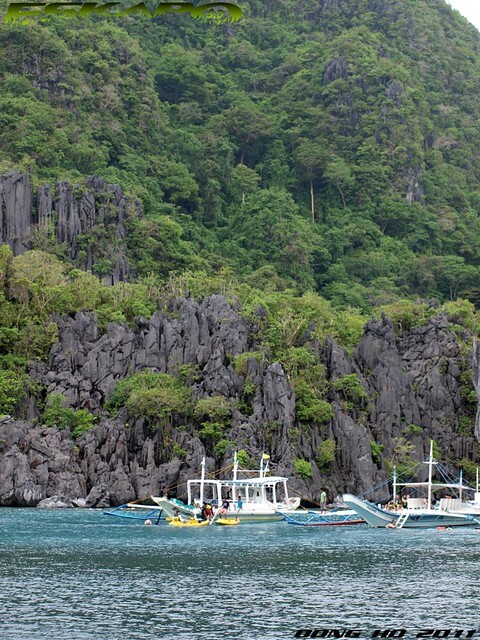 option 1: Take a van trip from Fort Wally Van Organization to El Nido (6-hour road trip). 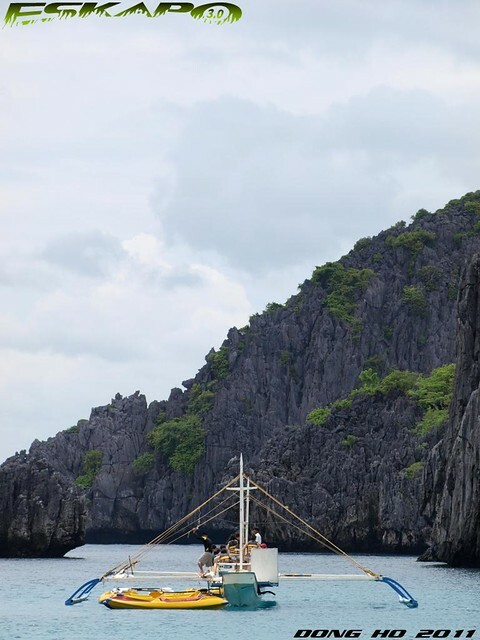 several travel agency within the along the main streets of El Nido offers standardized tour packages which includes island hopping and lunch. surprising to hear that you had availed of the tour package. nice to know. i've been checking online about packages to palawan, still quite high on the price range for the amount i want to shell out. looks eerily like the island in the film The Beach. great shots dong. hope you could share though the price of the package. 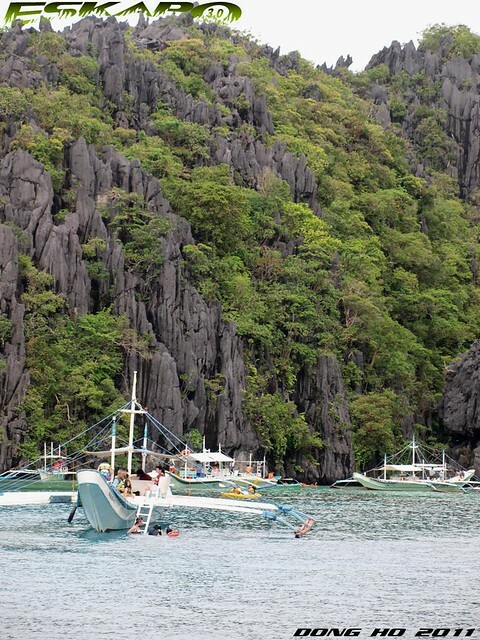 If I have to choose one tour in El Nido, I would go for Tour A, the lagoons are 'must visit" spots for me. Wow the water looked so crystal clear and inviting. Very beautiful. >photocache, i was supposed to rent one boat but it was just too expensive. packages are quite expensive specially that it just increased last February to about 30-40%. >gillboard, it surely is. price for tour A is P700. >pinoyadventurista, they say it used to be sinkholes and caverns. the tagbanwas deserves this part of the archipelago. >hi lakwatsera, yes. specially when it's your first time. for sure the other tour package are exciting. 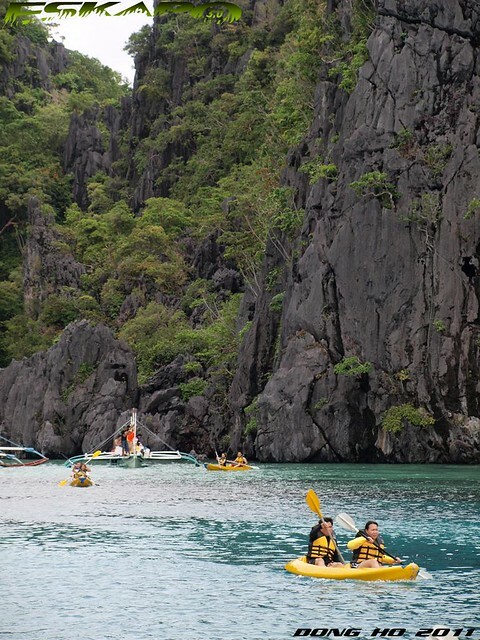 wow, i've never been to palawan and those photos are just inviting! wonderful captures of those rock formations. ps : bakit ka naman "running out of breath" while you were swimming? ...ok i get it, the view was breathtaking! haha! I like karst zones and this is an amazing rock landscape! Great photos! ang ganda! i want to go there too! That lagoon is incredibly beautiful. What a place. >docgelo, napagod ako sa kakalangoy. 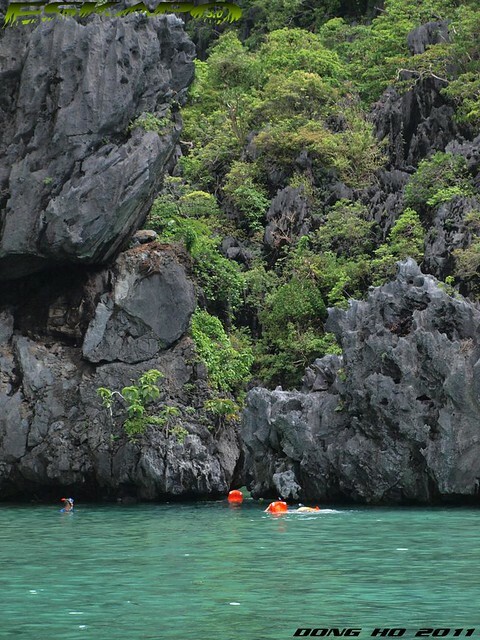 i highly recommend that you make palawan your next vacation in the philippines. >hi chyng, yung iba naming kasama dikit buong langoy sa boatman. >traveling hawk, hoping that yu get to visit the philippines. >borneo, drop by the philippines one time. >hi sandy, one of our best gems. >havegulaywilltravel, welcome to the blogging community. 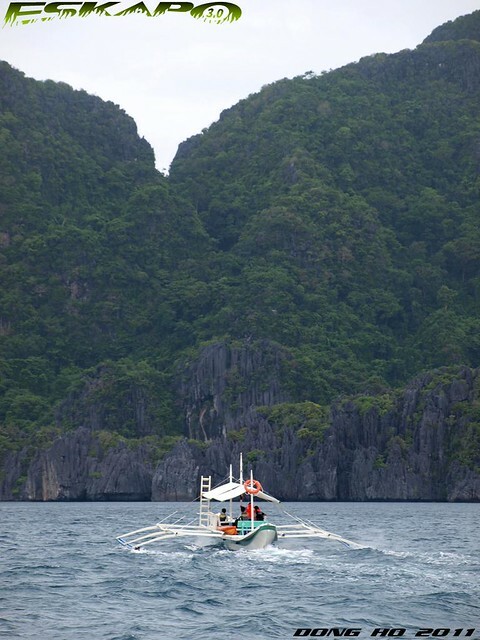 would be glad to see you posting about el nido. i can't stop saying wow every time i read posts like these. ...and I want to try kayaking. What a wonderful place! Excellent images!